Frequent guests of the Sleep Inn will have noticed an interesting change in the hotel lobby. Less frequent guests can see the results of the change on the Sleep Inn Paseo las Damas Facebook page. The main change in the lobby has been the incorporation of slot machines into the original dining area, at the base of the stairs. These machines create a more multipurpose space, in an area that was once only occupied during the complementary breakfast buffet. Guests can still enjoy the fine buffet in this dining area, but they can enjoy a game or two as well. The slot machines stand in the area once occupied by the Business Center. The computers, printer and fax machine of the Business Center have now migrated across the lobby and are closer to the front door. Guests still have unlimited internet access and all other amenities to meet their business needs. The new location of the lobby store makes it more convenient for guests and other shoppers. Because the store is now connected to the check-in desk, it can remain open for business twenty-four hours a day. Guests who need a toothbrush, a Costa Rica t-shirt or a souvenir of their travels can now buy one anytime. Artwork by Dennis Salas still hangs in the lobby. One of his landscapes, on the wall outside the store, depicts a view of trees on the nearby Paseo las Damas. His large-scale landscape photograph, of the Parque Morazán, hangs just underneath the staircase. 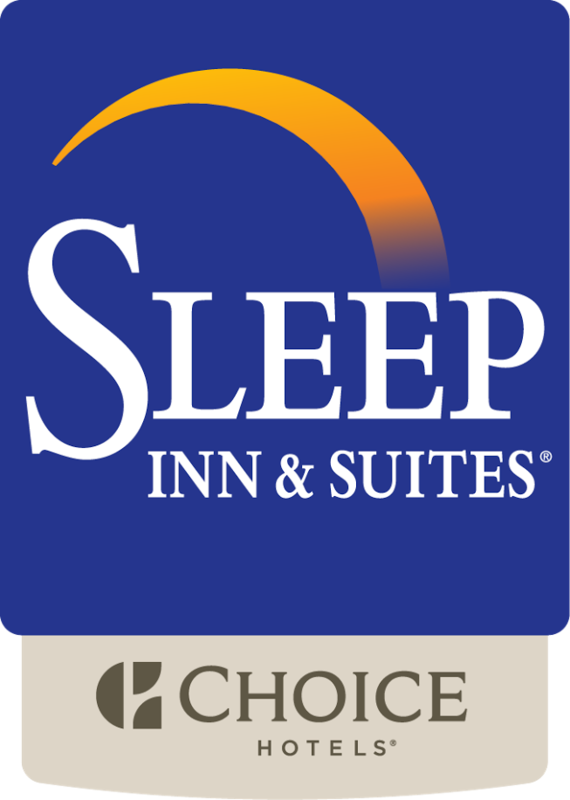 The Sleep Inn hopes its lobby changes will be more convenient and comfortable for guests. Check out pictures of the new Sleep Inn San José Downtown lobby, and let us know what you think.